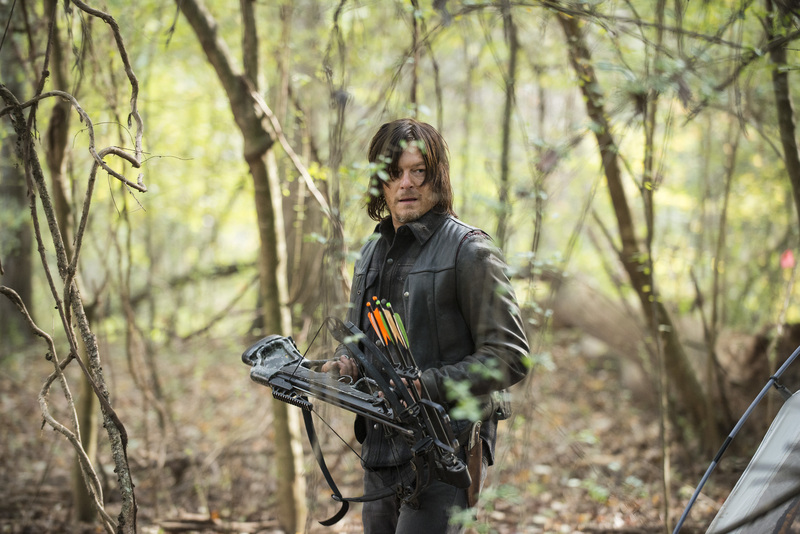 What’s Ahead For Daryl Dixon? Death, Cannibalism, or Personal Growth? Will Daryl eat Beth in this Sunday’s episode? Despite the fact that Norman Reedus tweeted “Just watched next weeks episode. AMAZING!!!!!! BETH (so good!!! ))” and some wags have taken it that way, probably not, unless he turns into a walker first. Beth’s too stringy. Will Daryl die? Well, there’s a poll right now at thewalkingdead.com that asks “What if Daryl Dies?” It’s probably just fan teasing, but it’s always a possibility, and for a non-comics character like Daryl if and when it happens it’s definitely going to come as a surprise. But some big developments are ahead for the character, either way. Reedus told the Wall Street Journal that the recent disasters have pushed Daryl back to the “feral, upset Daryl.” Sunday’s episode is a “great study in character development for both of those characters (Daryl and Beth). You see them start here and you see them go full circle,” Reedus said. 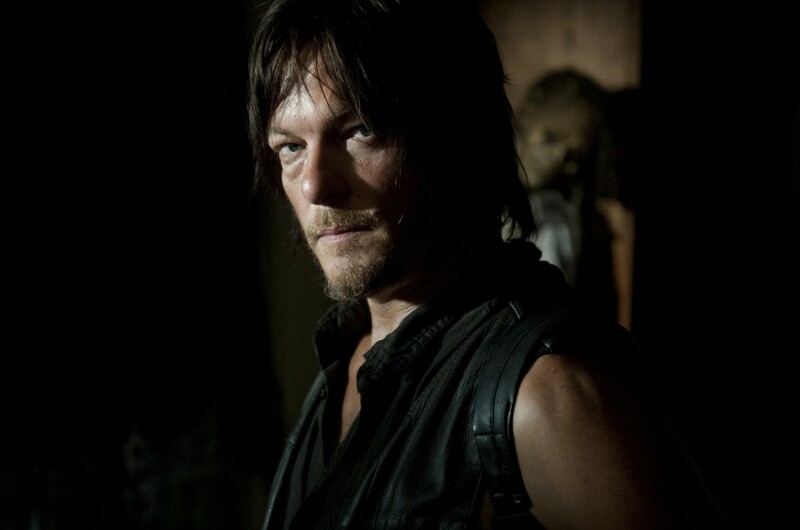 Reedus also talked to the Journal about Daryl taking on a leadership role, or not, how he got the part, how he has pushed over the years to have Daryl be a person who is ashamed of the dark things in his past and on a path to redemption, and why Daryl will never get a dog. Check out the Journal’s site for the rest of the interview.